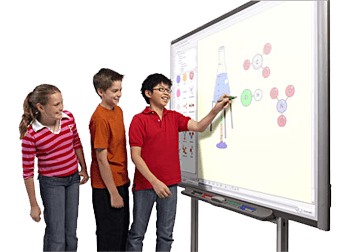 Smart Boards | Are you sure which smart board is right for you? Are you sure which smart board is right for you? 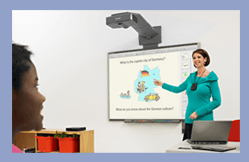 Looking for a smart board for a meeting room or a classroom? Not sure which board is suitable for your needs and fits your budget? Are all the different brands making your head spin? Is all the manufacturer marketing fluff and gimmickry confusing you? 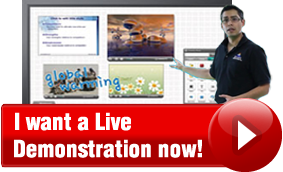 We have some very informative resources and a live product specialist who will walk you through all the important features of an interactive whiteboard through our Live Demo Room in San Diego. Interactive Whiteboard jargon not making sense? Interactive Whiteboards come in different sizes and technologies such as infrared, capacitive, resistive and optical. It's very important that you understand the touch technology that is built into a whiteboard. You can save a lot of money by selecting a board with a technology better suited for your needs.Here are some common queries that we encounter. What is the difference between an interactive whiteboard and copyboard? How are capacitive whiteboards different from resistive and infrared? Which board is right for me (Smart vs. Promethean vs. Hitachi vs. Clary etc)? A smart board also widely known as an interactive whiteboard is an interactive touch screen technology that connects to a projector or computer and significantly improves the overall meeting and presentation experience. Needs are evolving and so are interactive whiteboards. Our product specialist can assist you in selecting the right technology for different verticals such as educational institutes, corporations, government and military institutions and social enterprises to name a few. Our Live Video Feed is beamed from our San Diego office. 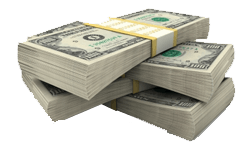 You can save a lot of money by avoiding common mistakes and hidden costs associated with the purchase of interactive whiteboards. We are a team of smart board specialists, technicians, marketing and sales professionals who've been in this business for the last 20 years. Leveraging from our experience and expertise we offer sincere and unbiased advice to people who're looking to take the smart board route. We offer unconventional and unbiased wisdom on smart boards, which you will not find on websites. We let you in on facts and information, which smart board manufacturers don't want you to find out. Know everything you need to before investing in the right product. We have a whole bunch of resources to help you select the right smart board technology that fits your requirements.